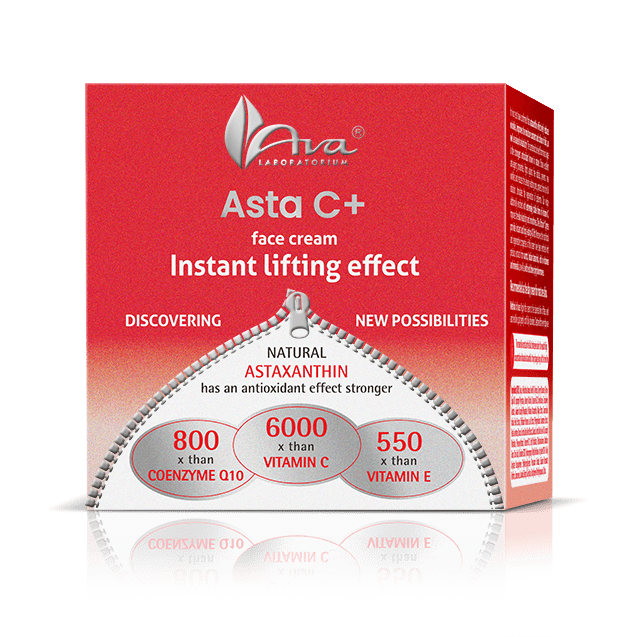 In vivo tests have confirmed that astaxanthin effectively reduces wrinkles, improves the moisture content and colour of skin, as well as raises its elasticity. The carotenoid derived from micro algae is the strongest antioxidant known in nature. 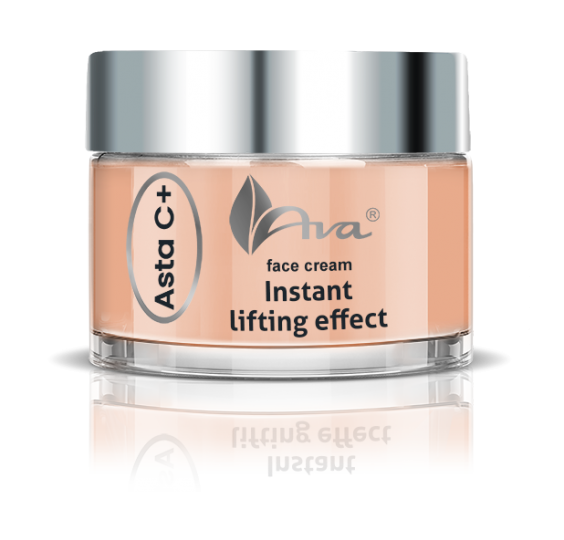 Shows excellent anti-ageing properties, fights against free radicals, prevents new wrinkles and reduces the already existing ones, protects from the UV radiation, stimulates the regeneration of epidermis. 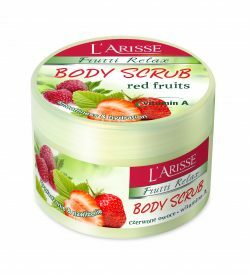 Our recipe, additionally enriched with extremely stable form of vitamin C, improves the skin elasticity and smoothness. 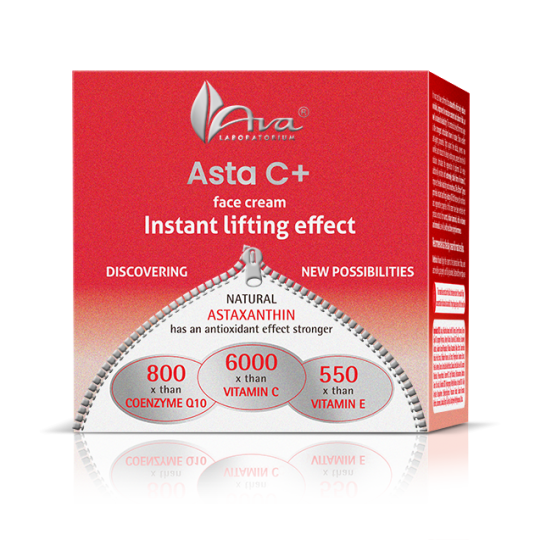 The Liftonin® Xpress provides instant and long-lasting 4D lift. 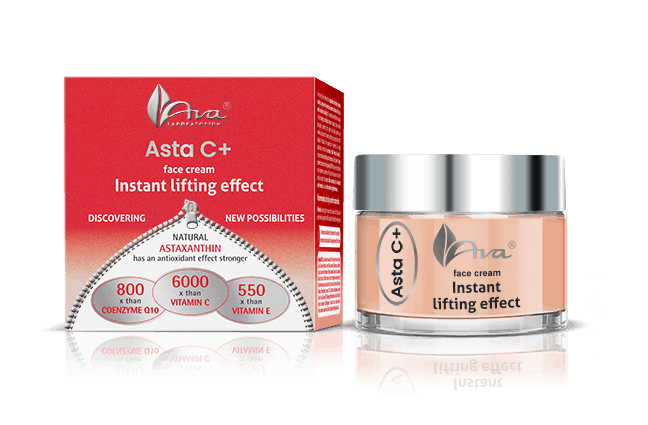 Moreover, the nutritional and regenerative properties of this cream have been enriched with precious extracts from carrot, Indian tamarind, rich in vitamins and minerals, as well as with red clover phytohormones. 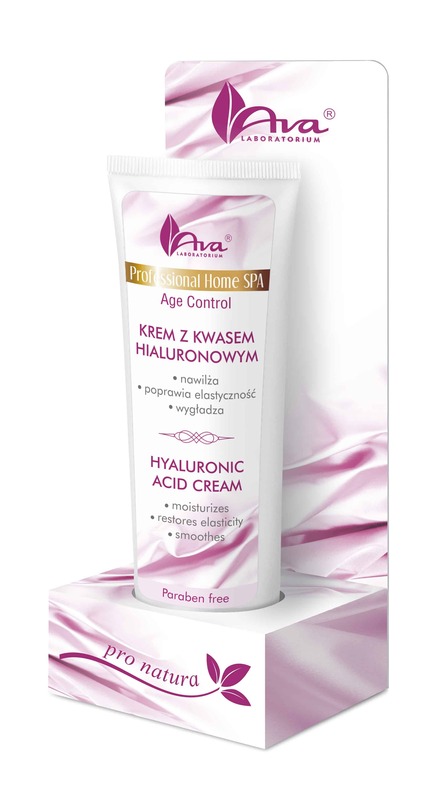 Recommended as the day cream for mature skin. 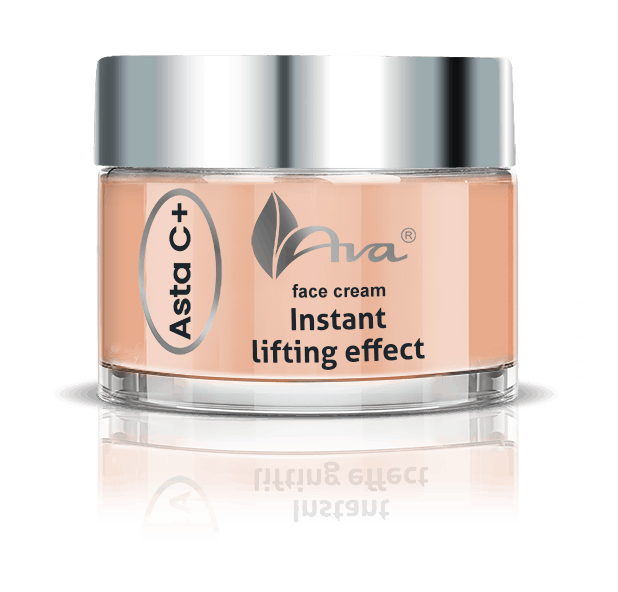 Apply the cream to the cleansed skin of face, neck and neckline, pat gently until fully absorbed. Destined for everyday use.